Yaa yaa I know..everybody ... 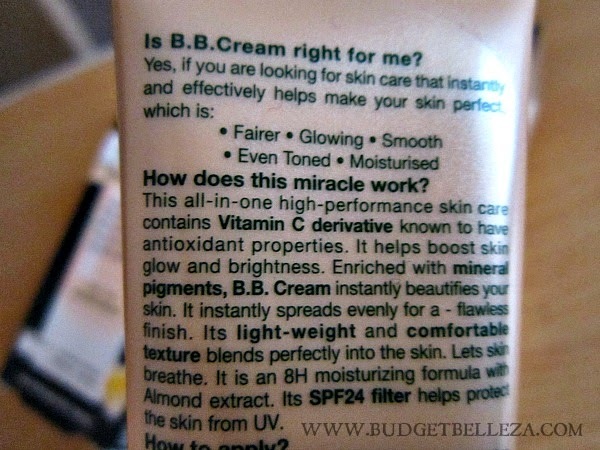 I mean everyyyyyyyyyybody has used and reviewed this BB cream,it was just me who was hibernating blissfully. The reason being...I didn't buy it when it was launched because the moment I thought of another BB Cream,the ones sitting in my stash gave me a cold stare. 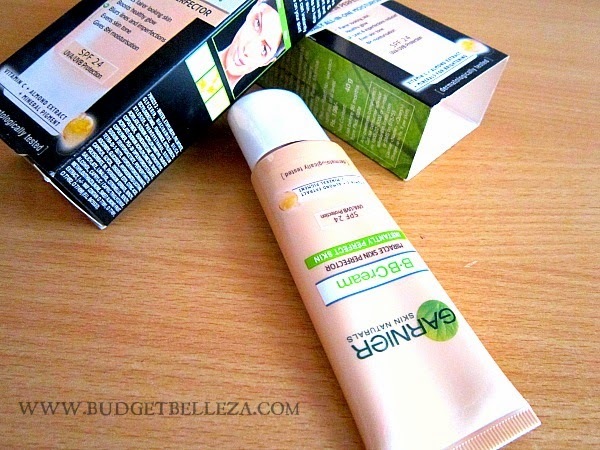 Heading straight to my experience regarding the Garnier BB Cream---> here we go!!! It comes in a skin coloured,squeezy kinds plastic tube with a white cap. It has a long nozzle that helps controlling the amount you want to squeeze out. All the basic info is on the tube itself. Its Easy to use and good to travel along! 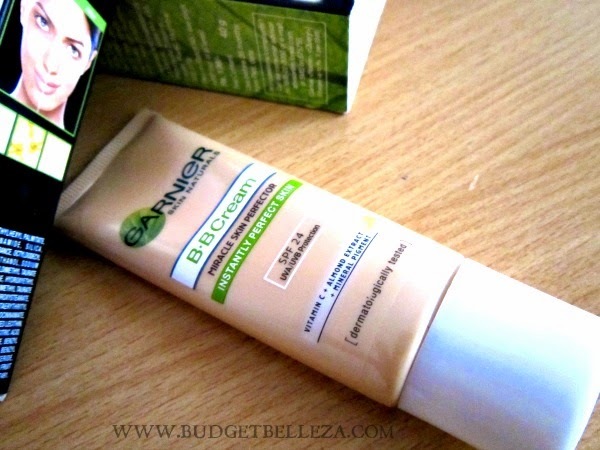 Garnier BB Cream gives a sheer coverage on me,though I have heard people talking about its sheer to medium coverage. It adds a sheen to the skin and brightens up the face..only when compared to a bare face. Its good for college goers and even otherwise if you are blessed with a good skin itself. It is pretty hydrating so even if you have a dry skin,you don't really need anything beneath it or you could go all shinny around the town! I DID EXPECT a bit more coverage given the fact that I have used other BB Creams and the homemade one. 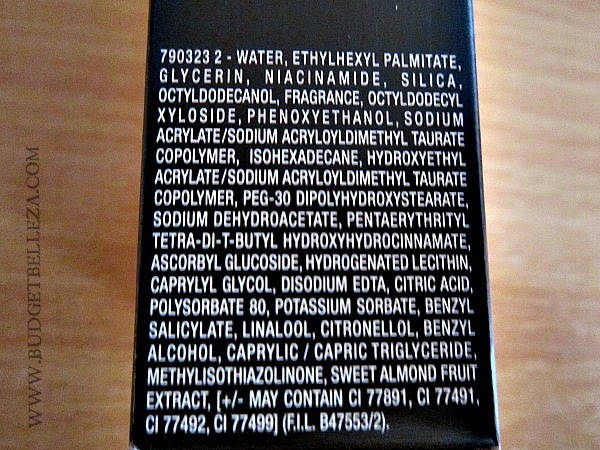 Else I might add quarter of a drop of my foundation to it to make it work for me as a BB Cream and not just a moisturizer! 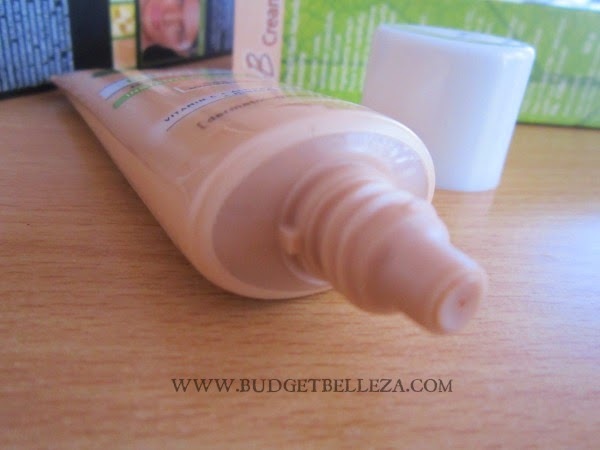 I love this BB cream for daily wear. 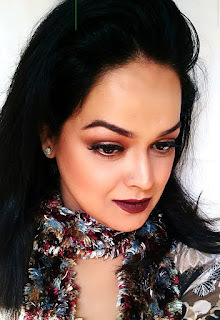 There isn't much coverage but it does add a nice glow to the face. Totally agree with you on the hydration part..I mentioned that too. It adds a glow..